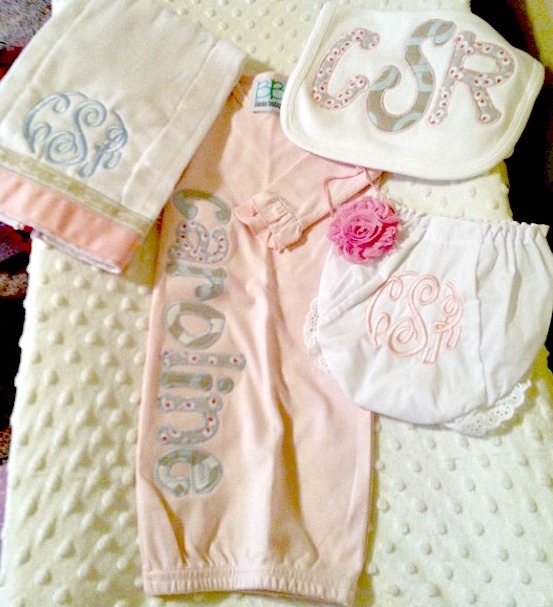 I really love those swaddles! They baby boy I nanny has them and they're so cute, plus super easy to wash since they're so thin. 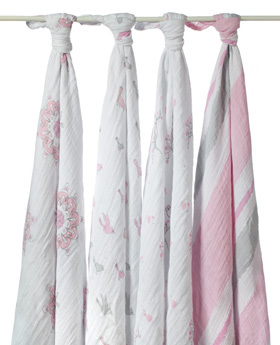 I will say, I have the swaddle blankets and this is my first baby i've had them with..... with Megan, I purchased the swaddle blankets, that have a pouch for baby's legs, and then have two sides, that wrap around the arms, and they velcro. Those things are heaven, because Megan couldn't wiggle out. Adalyn wasn't staying swaddled well in the A&A blankets, so I went back to the velcro pouches I have, and she's sleeping so much better in them and can't wiggle out! I'd get some of those if I were you! We did use the A&A solid white in newborn pictures (precious) and I take it with me when we're out of the house, so I do still love them, but just wasn't working for sleeping with us. Oh what a beautiful cake and love the baby clothes! can't wait for a recap! What a wonderful weekend! 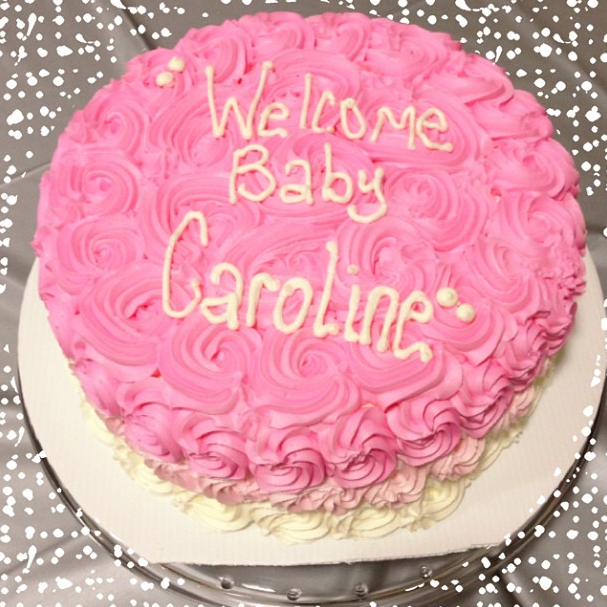 The cake is gorgeous and all of Caroline's new treats are adorable. Hope you have a good week! Yes! Aiden & Anis were the only blankets we used and our little guy loved them! He was born in the winter and they were great for keeping him warm but not stuffy hot. You'll LOVE them! 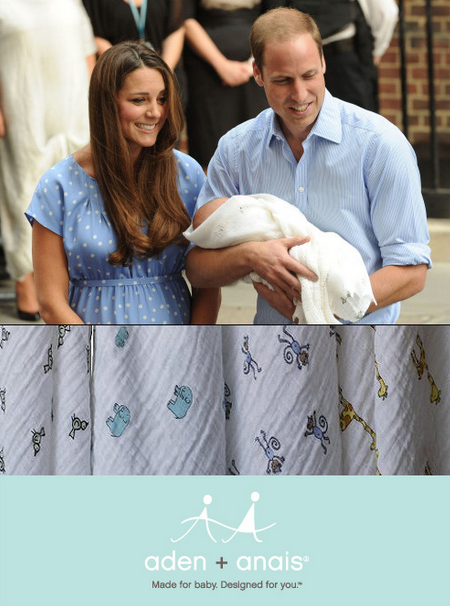 Have fun finishing the nursery!